Over the past forty years, a diverse Taíno movement has taken form. This movement challenges the prevalent belief that Native peoples became extinct shortly after European colonization in the Greater Antilles. It is spurring a regeneration of Indigenous identity within the racially mixed and culturally blended societies of Cuba, the Dominican Republic, and Puerto Rico, as well as other areas of the Caribbean. In this exhibition, visitors explore the rural roots of the Taíno movement and find information about the legacy of Native peoples throughout the Spanish-speaking Caribbean islands and their U.S. diasporas. 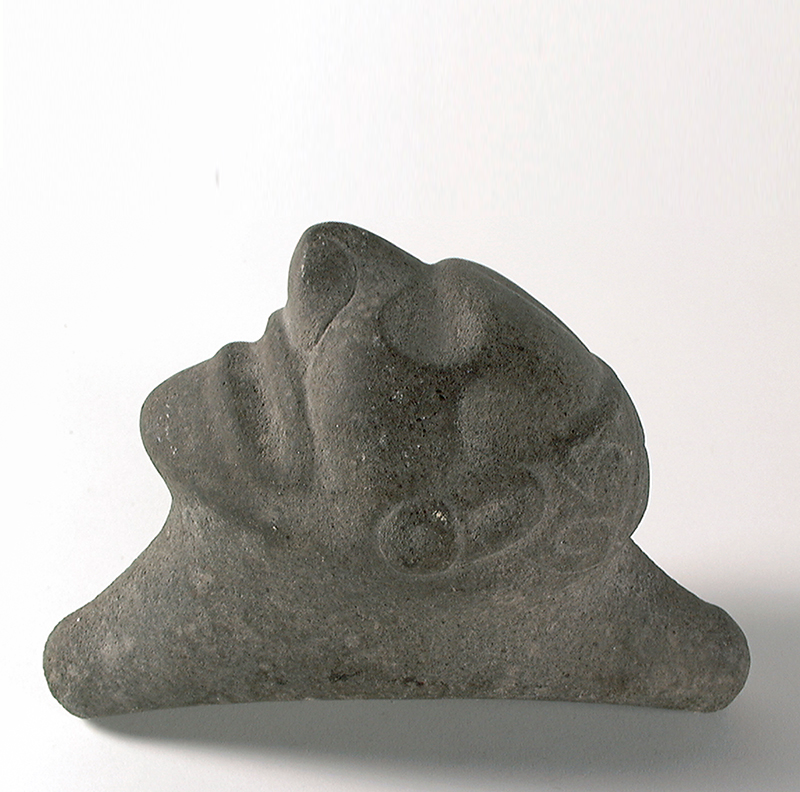 Taíno: Native Heritage and Identity in the Caribbean is a collaboration of the National Museum of the American Indian and the Smithsonian Latino Center.